Pick up your basic earbuds with sweet-sounding acoustics with the professionally tuned Ultimate Ears 100 Noise-Isolating Earphones. 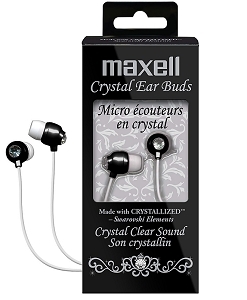 These comfortable earphones come with three sizes of soft silicone ear cushions (XS, S, M). With a cool, music-inspired look, you're sure to rock out in style. 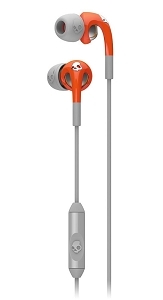 * Tuned by the same engineers who tune stage earphones for your favorite artists for superior acoustics. 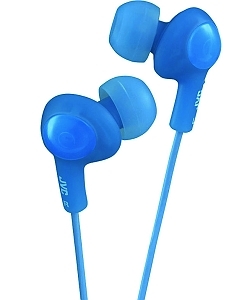 * Noise isolation: Earphones fit comfortably inside your ears to create a secure seal blocking outside noise by up to 24dB. 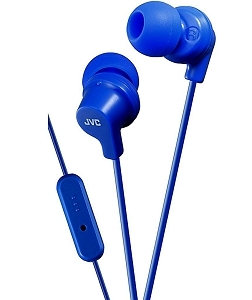 * Works with devices that have a 3.5mm headphone jack. 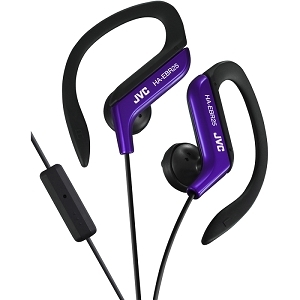 * Includes three different ear bud sizes (XS, S, M) for comfortable fit and noise isolating properties. For an optimal listening experience please fit the correct size for you. Small is the default fit. * These have a 2 month warranty for manufacturing defects. For any claims item must be returned at buyer expense. Replacement if available in stock is sent at seller expense.